These Pets same and different games will help pre-k and kindergarten kids practice and build visual discrimination skills. Children need visual discrimination skills to help them identify letters and numbers, as well as distinguish the difference between similar letter shapes such as p, q, b, d.
To play these visual discrimination games, just print these cards, laminate, and cut. Children will take a card and look at all four pictures. They will find the one picture that is different (three pictures are the same). Children will mark the picture that’s different with a manipulative. To download these same and different cards, click the download buttons below. There are two sets of dogs and two sets of cats. Each set has varying degrees of difficulty: some easy cards and some more difficult. Need more Pets Theme activities? 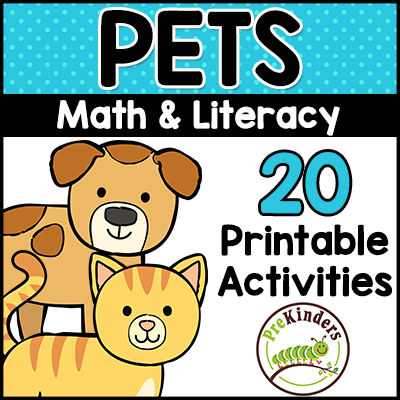 I have a big collection of printable math and literacy activities for a Pet Theme in my shop. 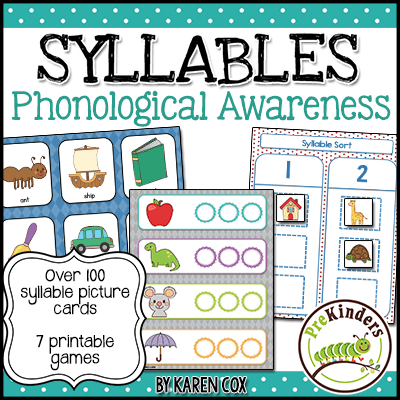 There are 20 printable activities! 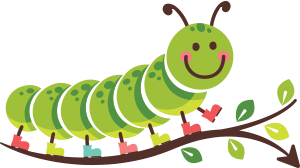 Find out more about it by clicking this link: Pet Theme Printables. Be sure to click the Preview button on that page to see everything that’s included! Thank you!? This is a great small group activity. Love these! Thank you! I am using Pets as one of my early studies. 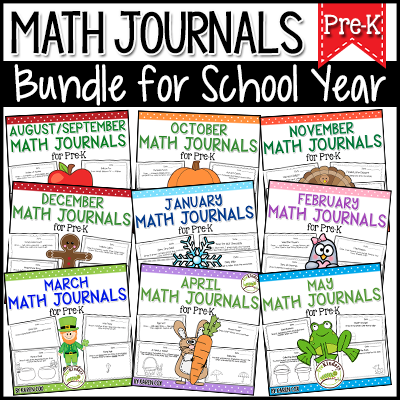 Karen, you are so generous to make so many of your amazing resources available for free! While I would gladly pay money for your high-quality work, I certainly would not be able to afford to purchase many. 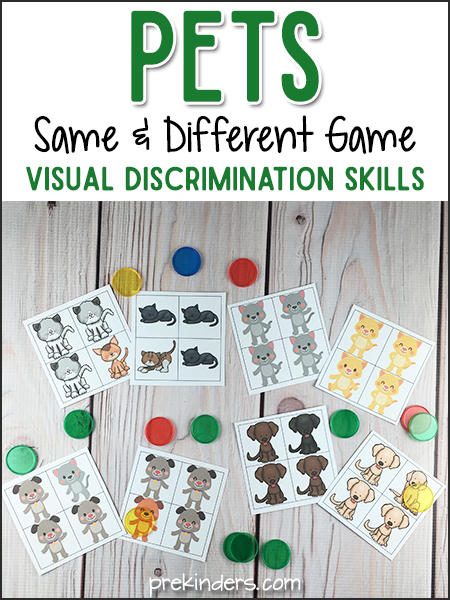 Thank you for these great visual discrimination activities–they are exactly what I needed for my students and because they were free, I was able to get them all. I am so grateful. Thanks for these visual discrimination cards, Karen!! I’ve also used your visual discrimination cards for apples and transportation. It’s very helpful to have differing levels of ability with these activities! I find that there are fewer resources available in this area than in math and literacy. Thank you for your creativity! This is perfect for one of my Story time ideas! Thank for all the hard work and care you put in, what you share with us. “Visual discrimination” is a correct educational term, but you can call it whatever you like. With the kids, I call it “Same and Different Game”. Hello Karen, thanks for sharing such a wonderful post. This will really help kids in development of their brain and they can learn while playing games. I am really looking forward to promote these kinds of activities. Your support is the reason, I am sane when it comes to teaching 14 students in a special education program for young learners. Thank YOU!